I’m sure I can’t be the only one to admit Netflix has by far taken over from the TV. Gone are the days of families sitting around the TV watching Only Fools and Horses or Absolutely Fabulous. Instead behold the new generation of getting home, pulling up your laptop and binge watching your favourite TV Shows and Movies. So to help encourage our new addictive habit I’m going to share some of my recent obsessions happening over on Netflix. From Dusk Till Dawn is a Netflix series based off the 1996 Movie ‘From Dusk Till Dawn’ by Quentin Tarantino. This supernatural crime series is based around two brothers, Seth and Richie Gecko who are wanted by the FBI for a bank robbery and several murders. Headed to Mexico with hostages in tow they encounter something out of this world and have to fight for their lives. Sons of Anarchy is an American crime drama created by Kurt Sutter, about the lives of a close-knit outlaw motorcycle club operating in Charming, a fictional town in California’s Central Valley. 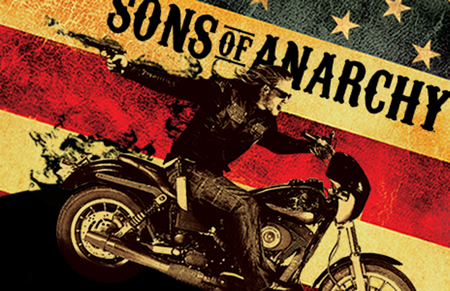 The show centers on protagonist Jackson “Jax” Teller, initially the vice president of the club, who begins questioning the club and himself. The 4400 is a science fiction TV series created and written by Scott Peters and René Echevarria. In the pilot episode, an enormous ball of light deposits a group of exactly 4400 people. Each of the 4400 had disappeared at various times starting from 1946 in a beam of white light. 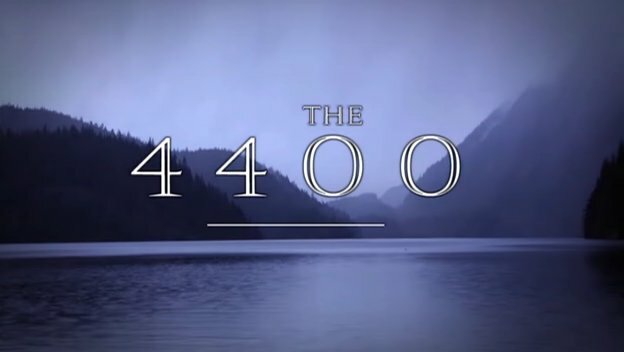 None of the 4400 have aged from the time of their disappearance. Confused and disoriented, they remember nothing between the time of their disappearance and their return. Scream is an American horror series based on the extremely popular movies by Wes Craven. After a cyber bullying incident that goes viral, a brutal murder in Lakewood stirs memories of a crime spree from the town’s past that has haunted some, intrigued others and maybe just spawned a new executioner. Being a major fan of horror movies, I was really excited for this but was surprised at how much this show is aimed at a teenage audience. 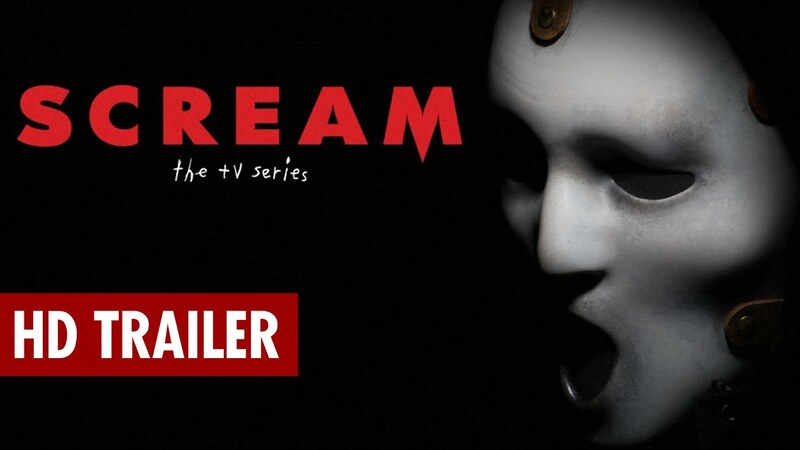 Think of the original Scream movies and then add in Pretty Little Liars and you have this TV series. Hemlock Grove is a Netflix Original horror thriller series based on the book Hemlock Grove by Brain McGreevy. 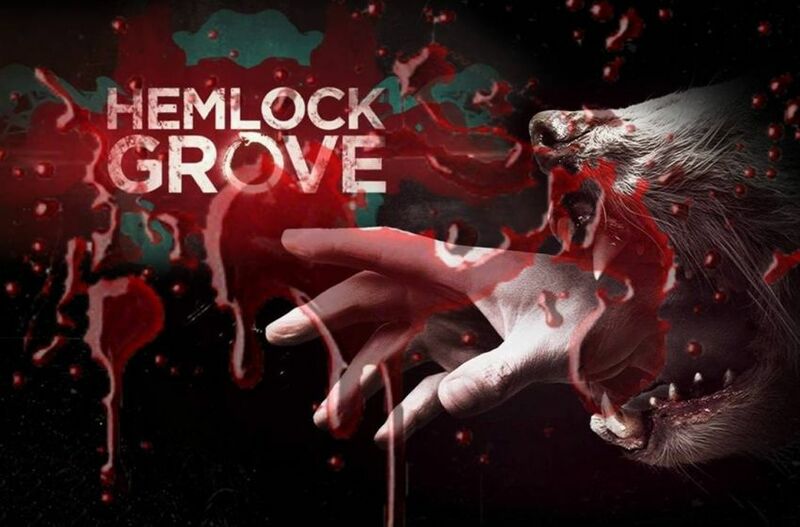 The show examines the strange happenings in Hemlock Grove. Roman Godfrey, heir to the town’s wealthy Godfrey family, befriends the town’s newcomer, Peter Rumancek. Recent brutal murders in the town have stirred up rumors, and the two work together to shed light on the case while also hiding their own dark secrets. 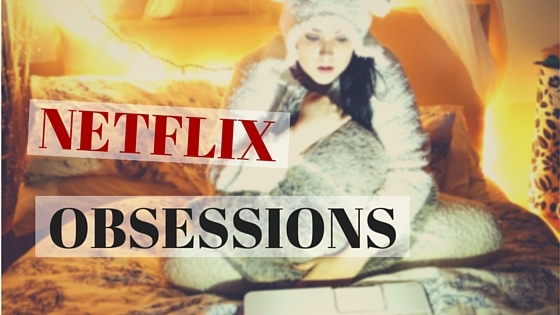 What are some of your favourite things to binge watch on Netflix? Previous Post The Worst 3 Minute Makeup Challenge You’ll Ever See! Me too!! I can’t get enough of The Walking Dead at the moment. Oooo.. I’ve not watched Bates Motel yet! I’ll definitely give it a watch!